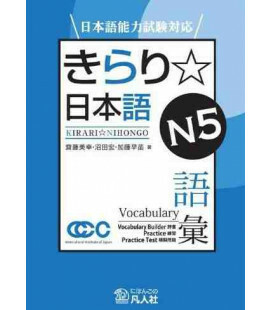 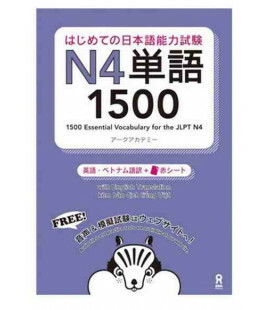 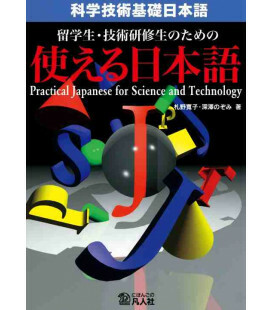 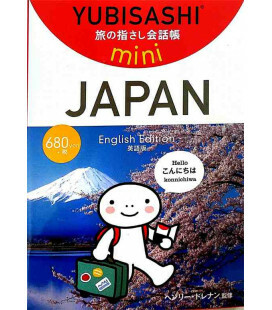 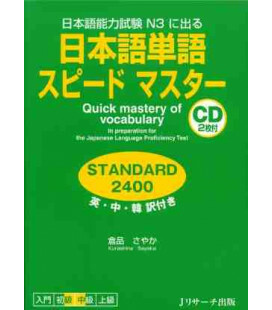 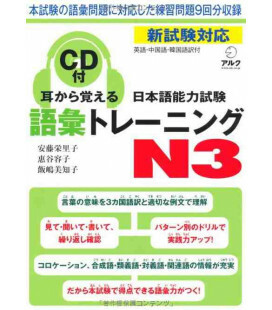 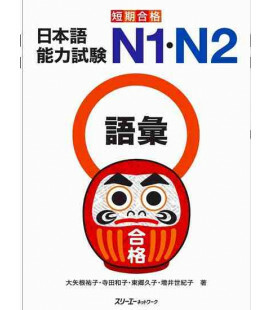 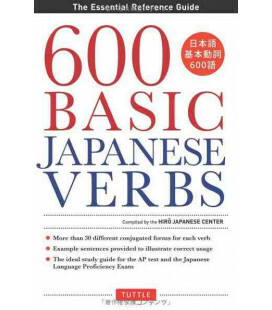 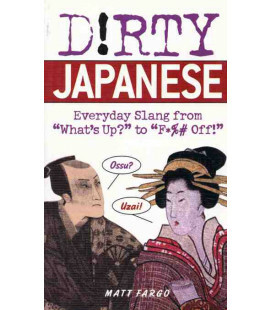 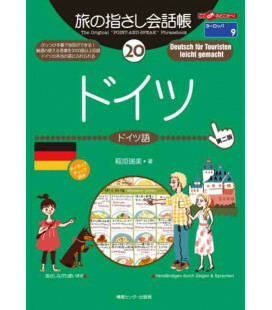 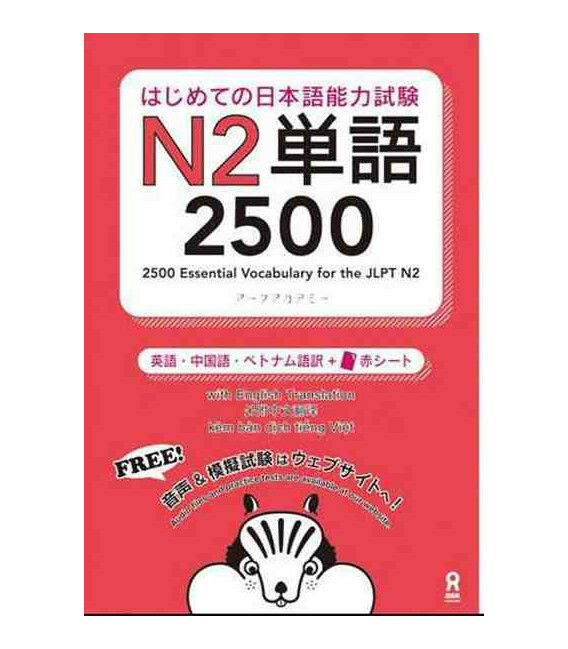 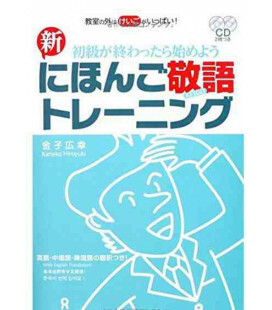 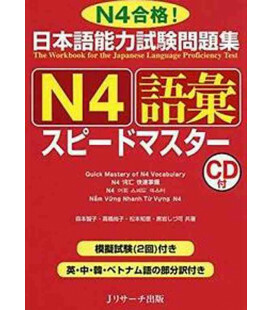 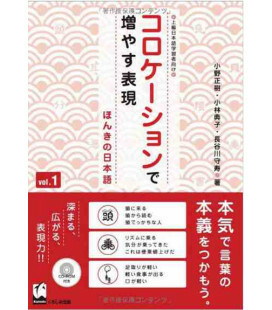 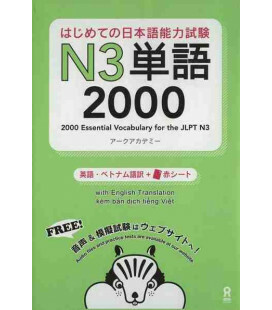 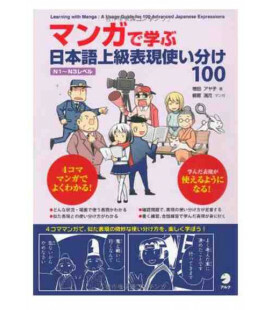 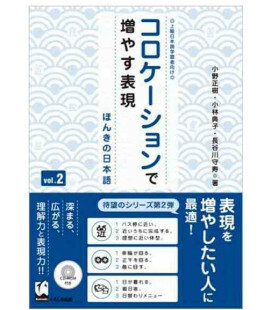 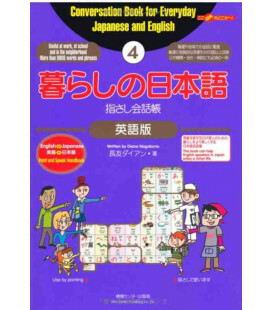 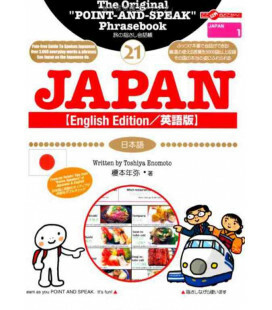 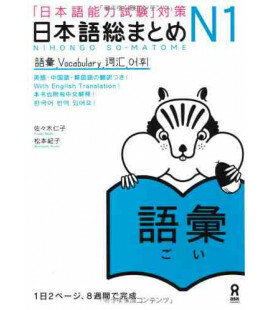 Essential Vocabulary for the JLPT (2500) - N2 focuses on the study of JLPT level 2 vocabulary. 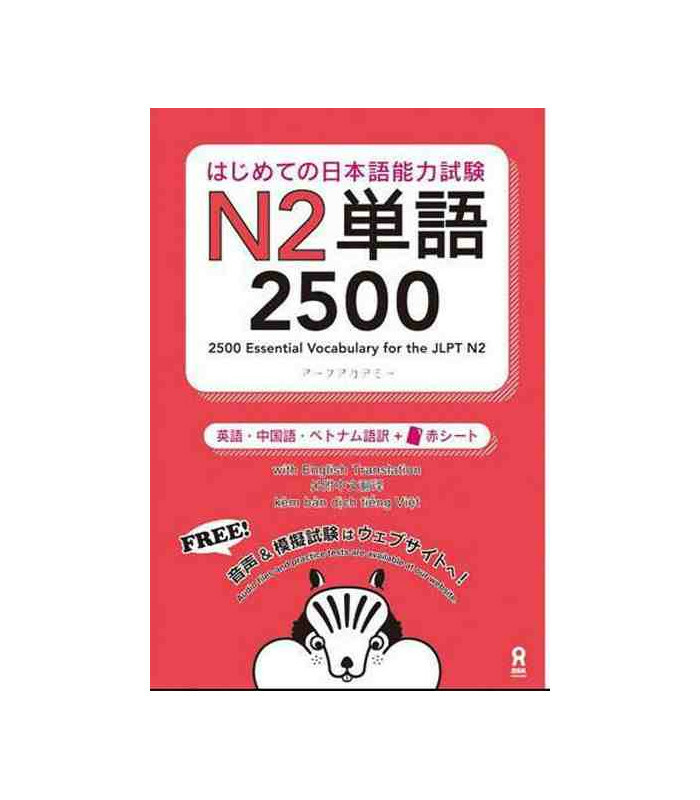 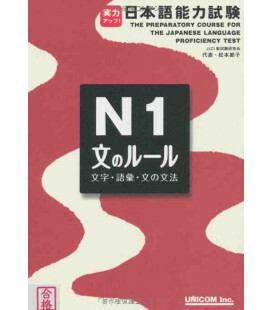 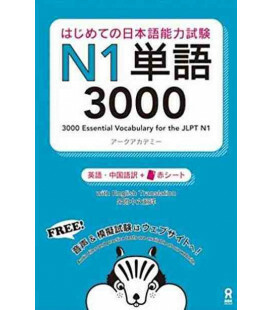 Essential Vocabulary for the JLPT (2500) - N2 focuses on the study of the JLPT level 2 vocabulary. 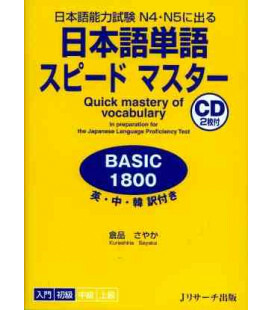 The vocabulary is divided into topics such as time, family, home, rooms etc. 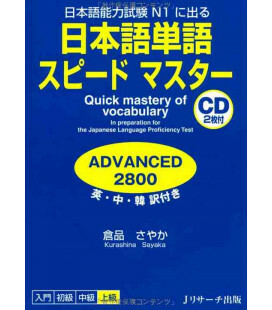 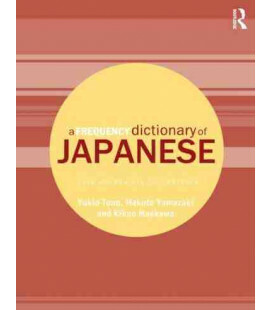 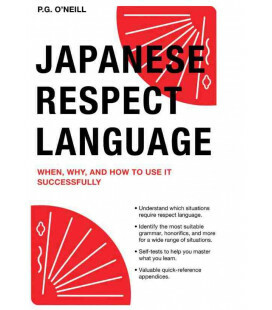 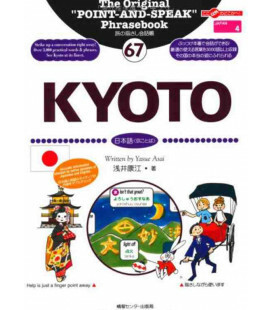 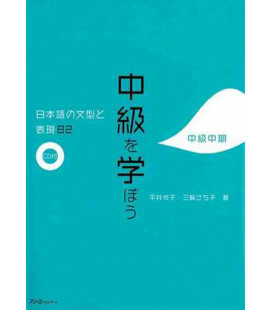 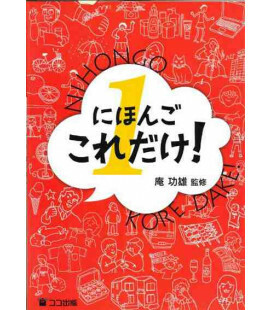 Contains 1446 vocabulary words, the number "2500" that appears in the title does not indicate the number of words in this book.